Why make compost? It’s the heart of the allotment garden. 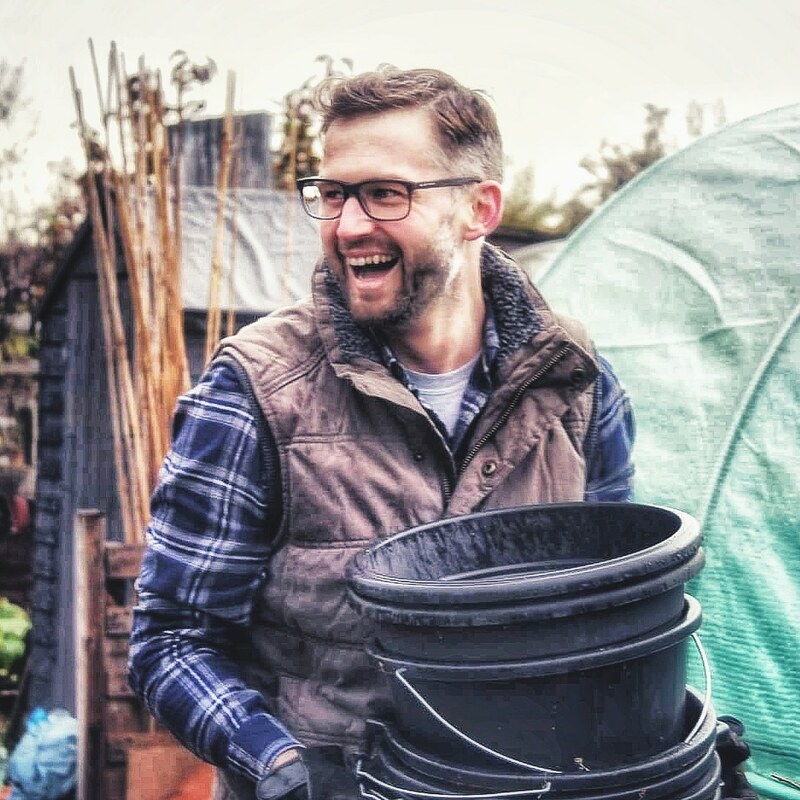 One of the most rewarding tasks you can do when you start an allotment garden is create an area for making compost.